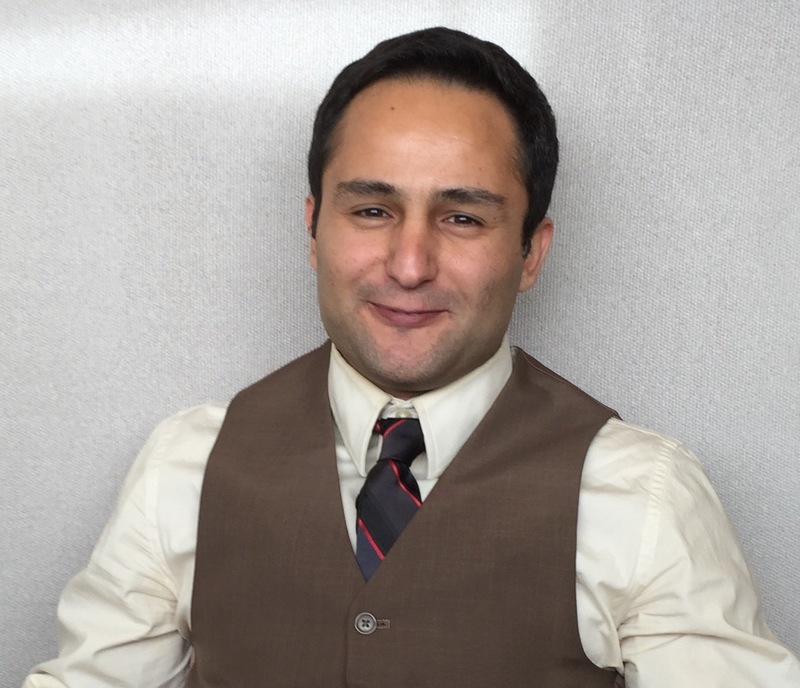 Dr. Sohrabi’s research involves hydrologic analysis and modeling, extreme events such as drought and flood, climate change, and water resources planning. The goal of his research is to provide accurate prediction of hydrological processes for water resource managers and decision makers, which helps to mitigate impact of extreme events. Mohammad Sohrabi brings his snow, streamflow and stream temperature modeling skills to the UC Water team. Mohammad Sohrabi received his bachelor and master degrees in Agricultural Engineering from the University of Tehran (Iran) and the Bu-Ali Sina University (Iran), respectively. He obtained his Ph.D. from the University of Idaho.